Please don’t pulp the last Swedish old-growth forests! Sweden produces more paper than any other country in Europe, but at what cost? 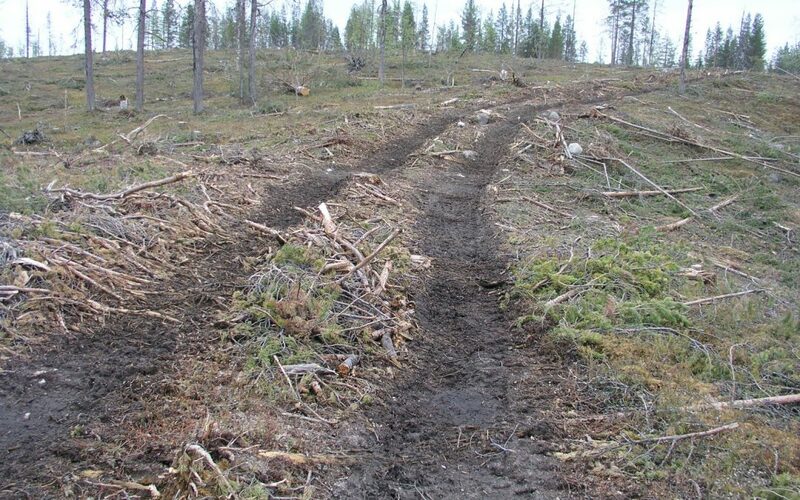 A letter signed by 45 non-governmental organisations (NGOs) has asked the Swedish government to introduce tighter legislation to improve forestry practices in the country. It expresses concern that clearcut forestry threatens some of the last remaining fragments of old-growth forests in Scandinavia, endangering species and the livelihoods of indigenous Sami people. Most of the NGOs signing the letter are our member organisations. Letter to Swedish government april 2015. Find here the reply of the Swedish government.